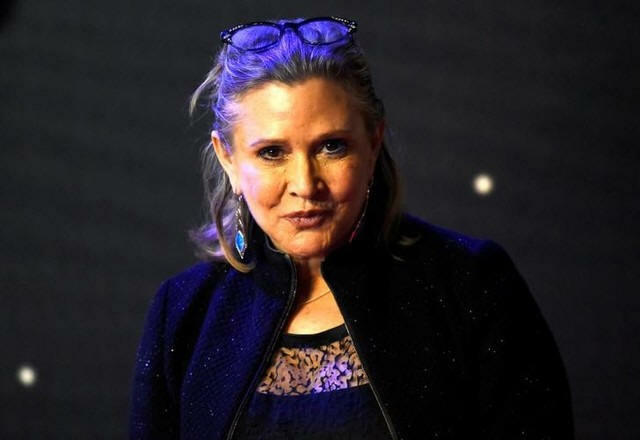 [June 20, 2017] LOS ANGELES (Reuters) - "Star Wars" actress Carrie Fisher had traces of cocaine, heroin and party drug MDMA, also known as ecstasy, in her system when she died suddenly in December, according to a full autopsy report released on Monday. Coroner's officials ruled on Friday that the death of the "Star Wars" actress was due to sleep apnea and other causes. Fisher had likely taken the cocaine some 72 hours before she was admitted to the hospital in Los Angeles, according to Monday's autopsy and toxicology report. "The significance of the cocaine (regarding the cause of death) cannot be established at this time," the report said. "We cannot establish the significance of the multiple substances that were detected in Ms. Fisher's blood and tissue with regard to the cause of death." The officials said they could not pinpoint the time of exposure to the small amount of heroin found in Fisher's system, along with the MDMA and other opiates. After undergoing treatment in the mid-1980s for cocaine addiction, Fisher wrote the bestselling novel "Postcards from the Edge," about a drug-abusing actress forced to move in with her mother. The book was later adapted into a film starring Meryl Streep and Shirley MacLaine. She reprised her star-making role as Princess Leia in the 2015 film "Star Wars: The Force Awakens," when her character become an astute military general. Her daughter, Billie Lourd, said in a statement to People magazine on Friday that her mother "battled drug addiction and mental illness her entire life. She ultimately died of it. She was purposefully open in all of her work about the social stigmas surrounding these diseases." Lourd said she thought Fisher would "want her death to encourage people to be open about their struggles. 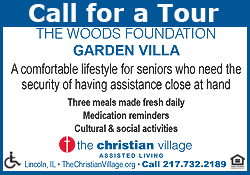 Seek help, fight for government funding for mental health programs."